Fragrance: Molton Brown ‘Orange & Bergamot’ - Fashion For Lunch. Long time fans of Molton Brown might already be familiar with the Orange & Bergamot fragrance as a super-refreshing hand wash. However, it has recently been revisited and reblended to create new home, bath & body and personal fragrance collection. Orange & Bergamot has a real modern-classic feel with it’s zesty and bitter notes of orange, bergamot, orange peel which is beautifully blended with fresh, white floral neroli and sweet yet woody apricot kernels. Much like the original, it’s super refreshing and uplifting, but with a wonderfully elegant twist! The neroli gives the fragrance a spa-style vibe and the combination of the citrus notes give it a real depth and opulence. 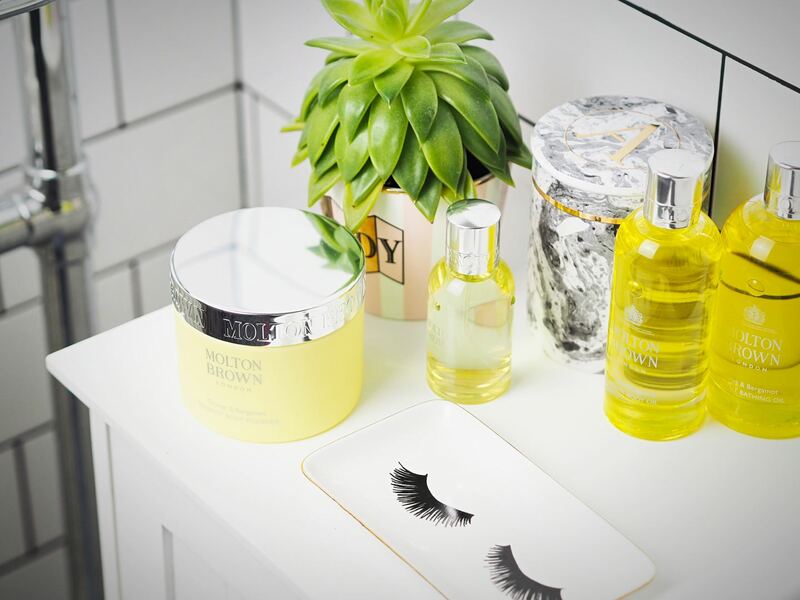 It’s stunning and if you are a Molton Brown fan like I am, you are going to want to pop into store to sample it and add it to your morning routine! 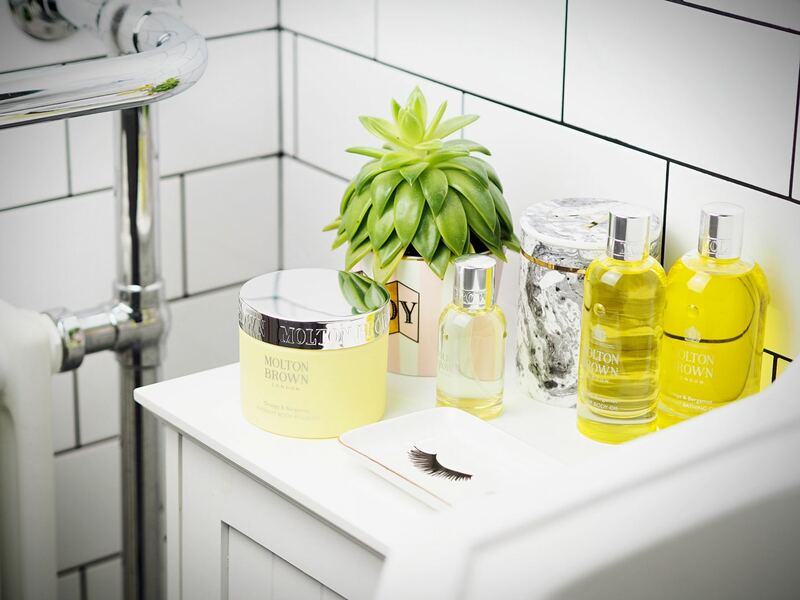 Molton Brown Orange & Bergamot is available as a Radiant body polish (£34), bathing oil (£39), body oil (£39), hand cream (£10), reed diffuser (£45), shower gel (£20) and hand wash (£18) and eau de toilette perfume (£45) and available from moltonbrown.co.uk. OMG! you really need to! their shower gels and hand wash are like crack!!! SO good, just a great british classic brand!